I’m pretty excited. For some time I’ve had to travel a minimum of a half hour to get to a good local brewery. There’s not many here in Central Florida. You can imagine my excitement when I heard the next town over is getting a brewery of their very own WHO?!! I’m over the moon with excitement to try this place out. It’s important you all support your local brewery. To stick it to the man (big breweries) is just one reason. Here’s a few more! The casual local watering holes are diminishing in this country. Now bars are getting jammed with TVs and electronics and virtual poker games and all sorts of nonsense. These local breweries are bringing back the good’ ol pub where you can go sit with your fellow man, or woman, and enjoy a good pint. Don’t get me wrong, I love my electronics. And going to a bar to watch a Hockey game rocks. But that’s not a typical scenario for me. Heading to the bar is a time to socialize! There is no better reason to drink before noon! When I was back in Montana I needed to kill a day. Trying out a new brewery is not something you do late a night! You need to experience the look, the feel, the people. Also, since you’re likely the only one there at the crack of noon, there’s a good chance you’ll get some special attention. Whether it’s the brewmaster serving you a pint of his own beer, or it’s the local police because you’re trespassing on property that doesn’t open till 4. Economy! Everyone loves money right? Support the local economy! Also, any new successful business attracts new people into the area. More people, more home sales. And my house value could use a boost. Beer Festivals. If you’ve never been to one, GO. Beer Festivals are these magical events where you pay as low as 10-15 bucks (equivalent of 3 beers-ish depending on where you go) and drink ALL DAY. Some only last for the afternoon, but good ones start early. And you have to go early! First, it’s a great reason to drink before noon (see #2). Second, you HAVE to get there early, because many breweries bring special kegs of stuff that go quick. 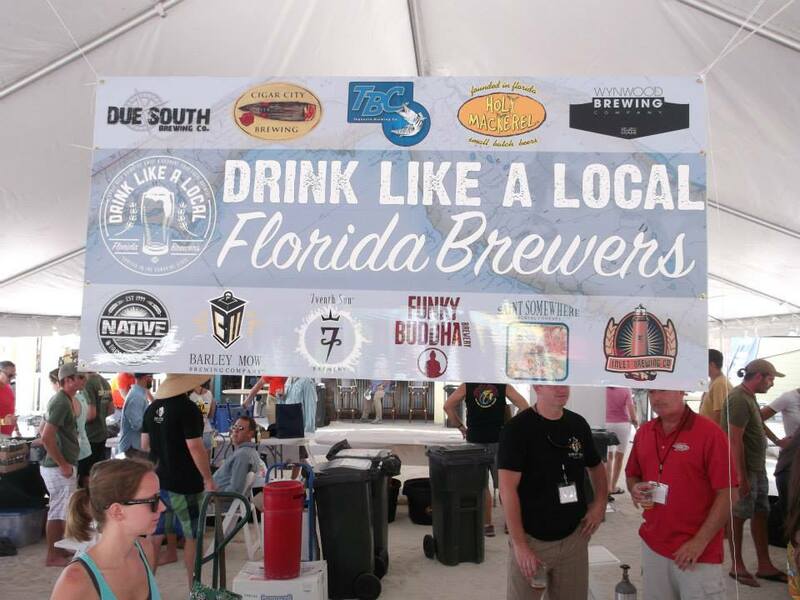 These festivals go where there’s a lot of breweries.. More breweries, more festivals, more beer. Have you hugged a brewer today?